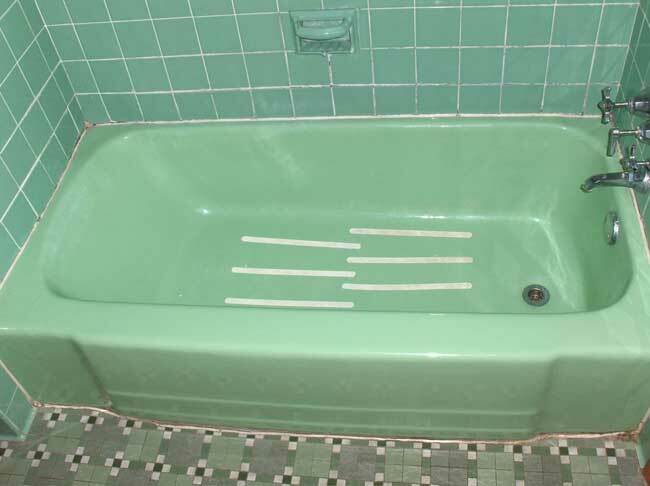 We professionally install grab bars and shower systems for the elderly and handicapped. 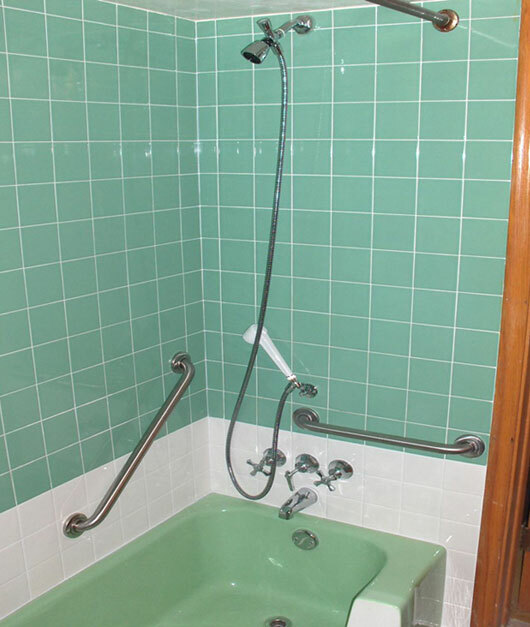 Shown below is a typical set-up where we installed grab bars and a two-way shower hose for a disabled customer. We also replaced damaged ceramic tiles (which were allowing water infiltration).